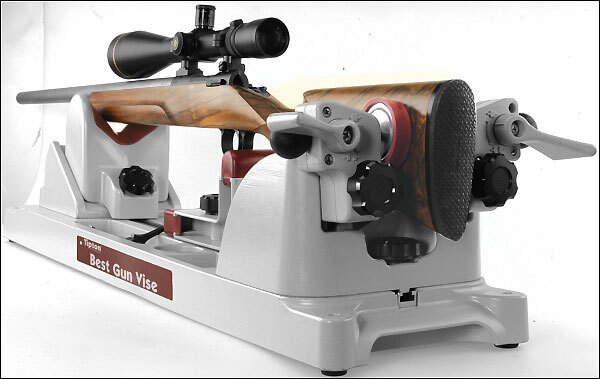 Every shooter needs a gun vise to hold a rifle securely during cleaning, scope-fitting, and other operations. 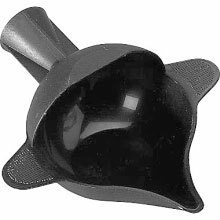 Ideally the vise should adapt to a variety of firearms and have storage for patches, jags, and solvents. 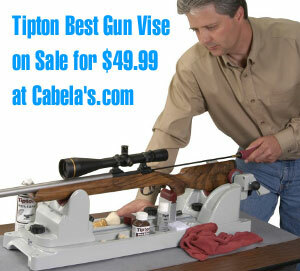 The Tipton Best Gun Vise fits the bill, and right now you can get this versatile vise for just $49.99 at Cabelas.com. 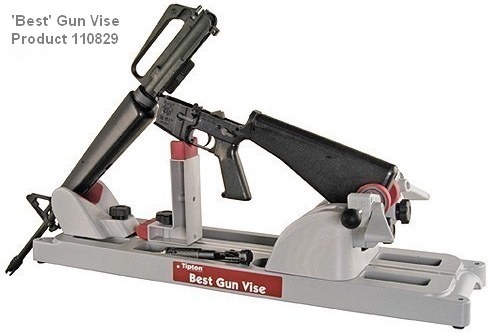 The Tipton Best Gun Vise is an highly-adaptable unit that can be configured in many ways. 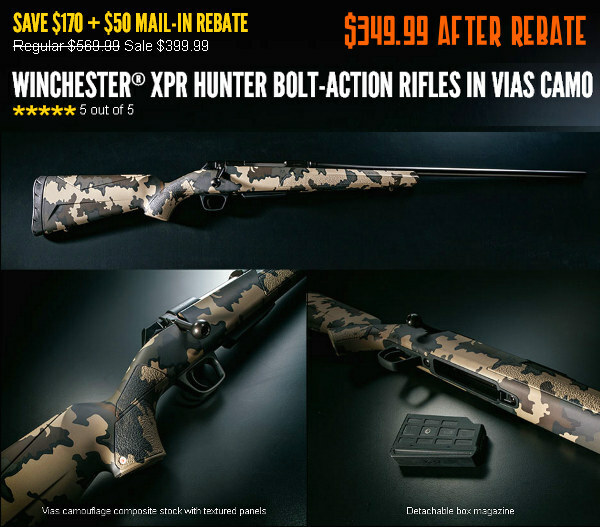 This is a very good deal — you may want to jump on it. 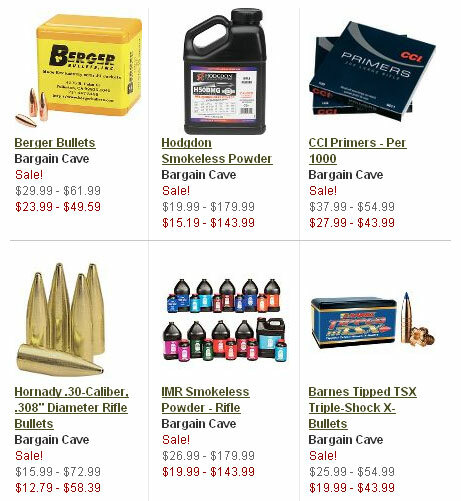 Consider this — the lowest price we found elsewhere was $81.57 at Amazon.com. 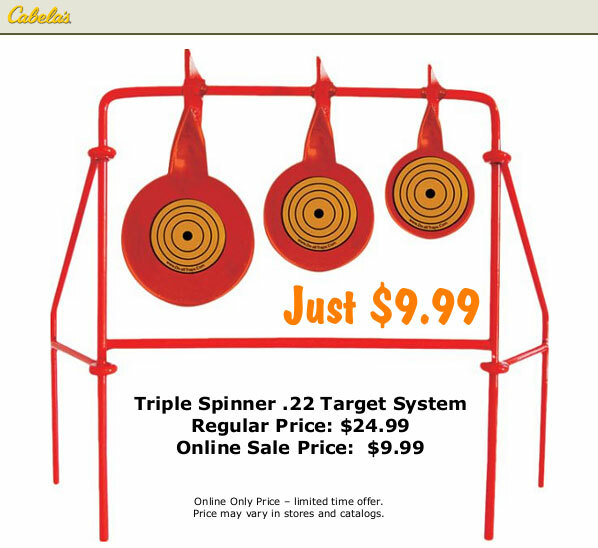 Cabela’s normally sells this unit for $99.99, so the $49.99 Sale Price is a steal. 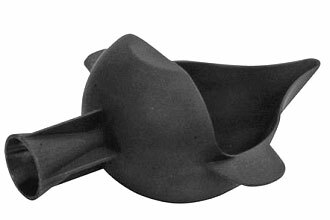 To really understand how the Tipton Best Gun Vise can adapt to just about any rifle, you have to see it in action. 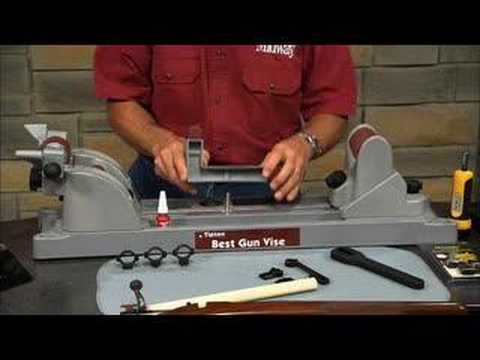 In the video below, MidwayUSA President Larry Potterfield puts a Best Gun Vise through its paces, and shows hows to adjust the various supports. 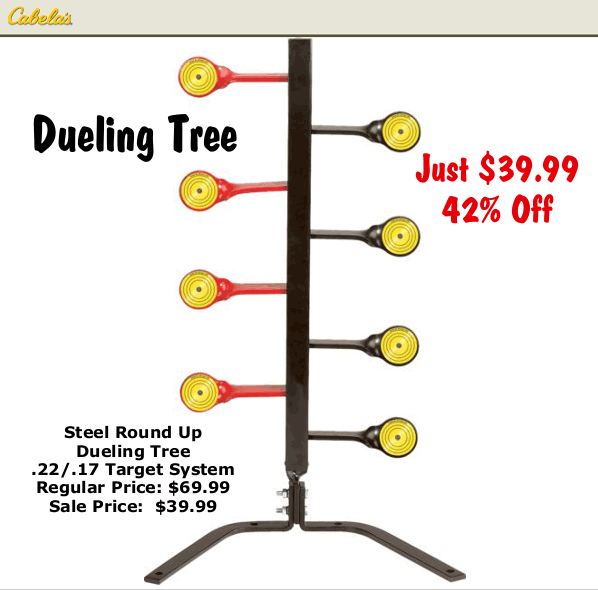 Share the post "Tipton Best Gun Vise on Sale for $49.99 at Cabelas.com"
Here’s a very good deal offered by Cabelas.com. 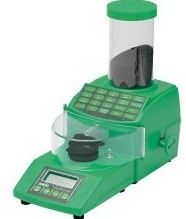 Today through December 6th, 201, you can receive $20 off any order of $150.00 or more. 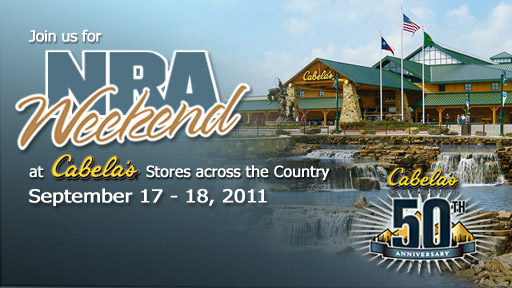 Just provide your email address and Cabela’s will send you discount codes to be used during check-out. 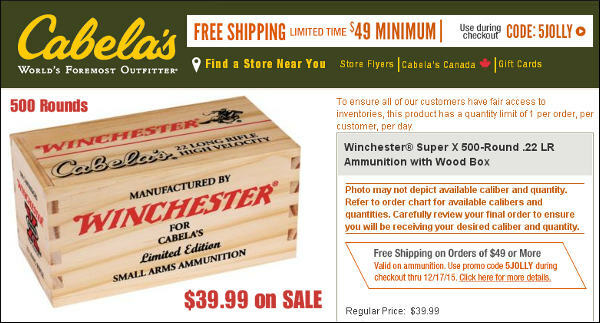 This deal is “for real” — when Cabela’s ran a similar promotion last year this Editor saved $20 off a pair of boots. 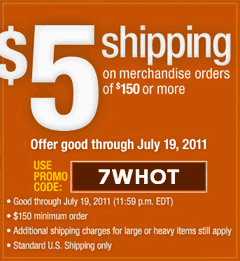 And this offer can be used whether you’re buying products for yourself or gifts to be shipped to someone else. 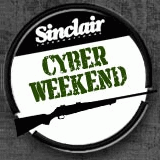 But don’t hesitate, this offer expires at 11:59 pm EST on December 6th (tomorrow). 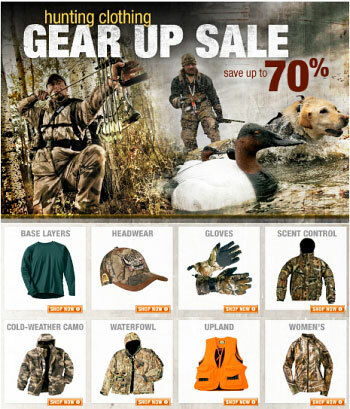 Share the post "Cabela’s $20 OFF Promo — Good Through December 6th"